Ambition Motorsport’s commitment and main focus is enabling a strong and positive atmosphere within the team, this helps the drivers work together and drive the team forward with help and advice from all. Help is widely available with mechanics and driver coach’s always on hand to assist our drivers. 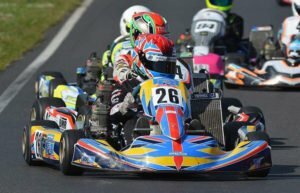 The Ambition Motorsport Bambino programme was formed to bring young drivers into the world of karting. 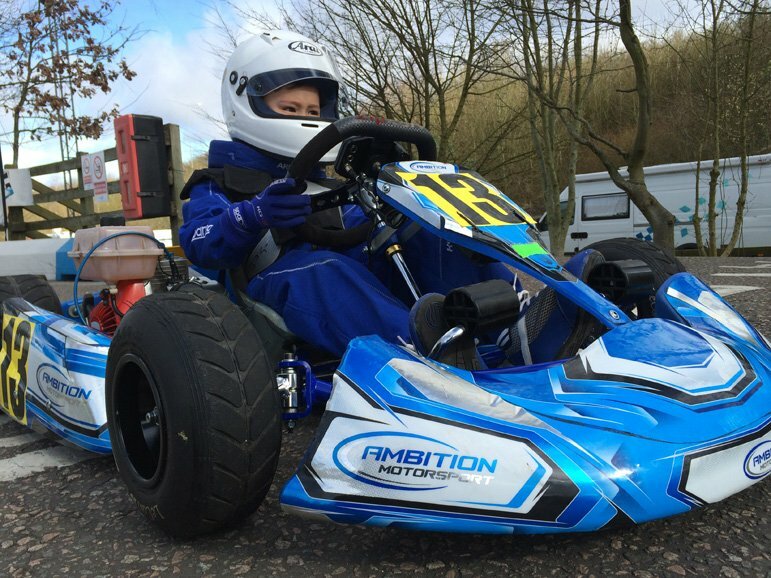 Ambition Motorsport cater for all abilities from beginners, to fine tuning a driver who has been karting from a young age. In Bambino, we develop drivers in the age bracket of 5 to 7 years, teaching all aspects to start karting with their own bambino equipment. We highly recommend using our partner circuit, Buckmore Park, for an initial trial in a bambino kart. The Ambition Motorsport Bambino programme operates at various circuits and runs every weekend of the month. Private tuition days are also available in the week. Managing Director Paul Janes will be on hand for every mid-week session of tutoring throughout the year. Prices are based on an hourly rate and start from £50 per hour. Contact us to find out more. The Honda Cadet class is for drivers from 7 to 12 years old. They are powered by a tuned Honda GX160 engine and are capable of speeds up to 55mph. Along with the Clubman class for novice drivers, this is the most popular cadet class in the UK and have big grids at all local club circuits that Ambition Motorsport attend. Ambition Motorsport hire out karts for drivers to test, we run any brand of Honda Cadet Kart. Please contact us for more details on the Honda Clubman and Cadet classes. Click here to learn more about the Honda Cadet classes. Below are our Honda Cadet drivers that are currently racing for Ambition Motorsport. The Junior Subaru formula is for drivers from 11 to 16 years of age. 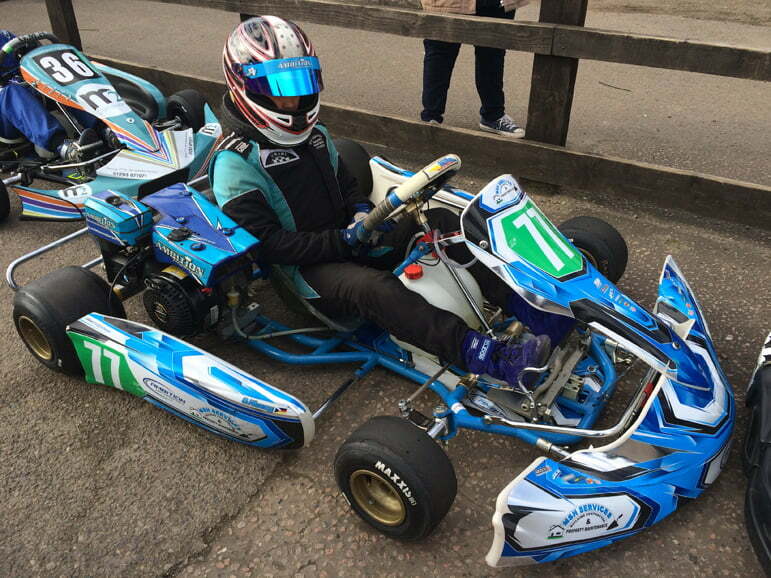 The karts are powered by a Subaru four stroke engine which are all sealed and serviced by the UK importer. This is a cost effective class and is run at selected Bayford Meadows, Lydd and Buckmore Park club meetings. The class is designed to be the same running costs as a Honda Cadet but enable experienced or inexperienced drivers to compete on a level playing field. Ambition Motorsport highly recommend buying second hand karts, but new engines for this formula to keep costs down. We can supply all to suit. Click here to learn more about Junior Subaru. Below are our drivers who compete within the class under the Ambition Motorsport team. Mini X30 is for drivers from 11 to 14 years of age. It is recognised as an up-and-coming junior class for drivers moving on from Cadet. The class is powered by an IAME 125cc engine with an exhaust restrictor and smaller carburettor to keep speeds down. Most drivers who compete within this class are quite experienced and are able to race throughout the UK at any club event. This class is also open to novices, but we highly recommend if you are on a budget to consider the Junior Subaru class before the Mini X30 formula. For more information about Mini X30, please click here. Below are our drivers who complete within this class under the Ambition Motorsport banner. Junior X30 is for drivers from 13 to 16 years of age. It is recognised as an up-and-coming junior class for drivers moving on from Mini X30. The class is powered by an IAME 125cc engine with an exhaust restrictor. Most drivers who compete within this class are quite experienced and are able to race throughout the UK at any national or club event. 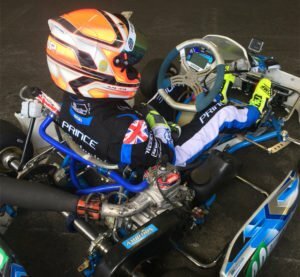 This class is also open to novices, but we highly recommend if you are on a budget to consider the Junior Subaru class before the Junior X30 formula. For more information about Junior X30, please click here. Ambition Motorsport has been operating for over 15 years. 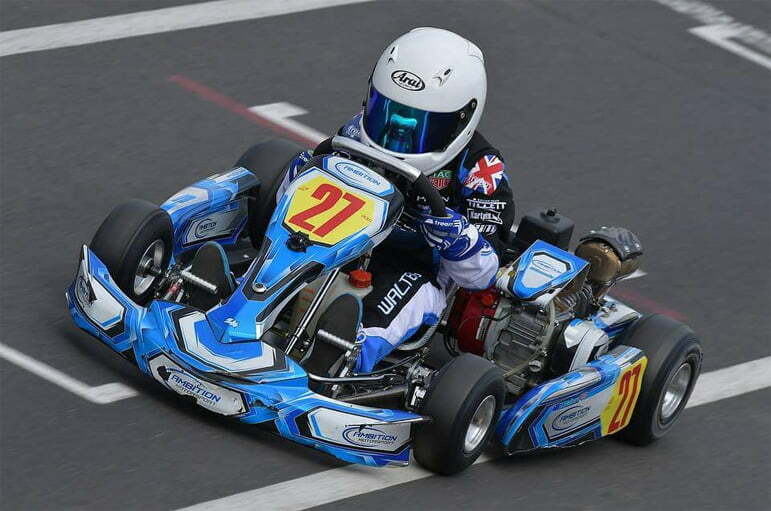 Founded in January 2004, the team quickly became one of the leading kart teams in the South East of England. We specialise in welcoming new drivers into the world of karting.